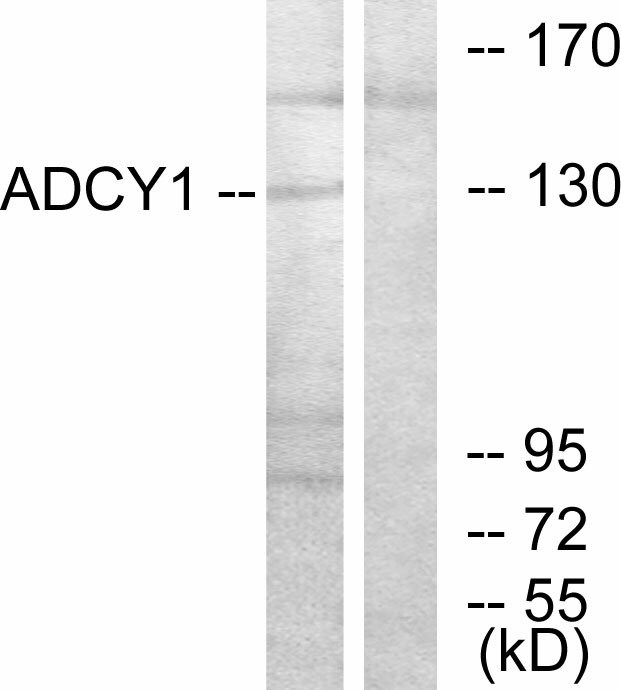 This is a calmodulin-sensitive adenylyl cyclase. May be involved in regulatory processes in the central nervous system. It may play a role in memory acquisition and learning.